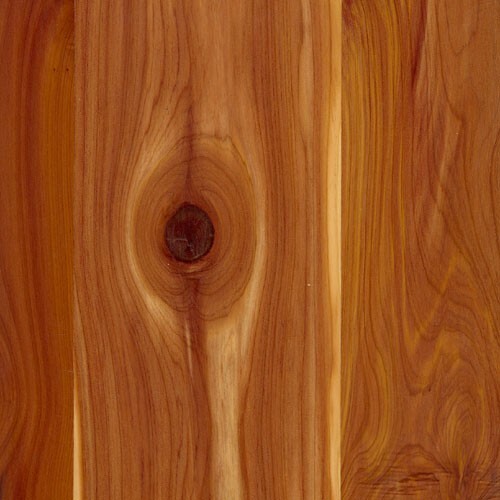 Aromatic Cedar Plywood has the naturally pleasing, fresh cedar scent that can repel moths and other insects. The 1/4" - 4'x8' panels are quick and easy to install--three times faster than strips of T&G cedar, and with much less waste. This product can be installed floor to ceiling or cut shorter for a wainscot effect.